Welcome to the undergraduate Pharmacology-Toxicology program! We invite you to explore this unique program, which began at Wisconsin in 1985. Its interdisciplinary, biomedically-rich, human-health focused curriculum is one of the key advantages for choosing the PharmTox Program over other BS programs at UW-Madison. 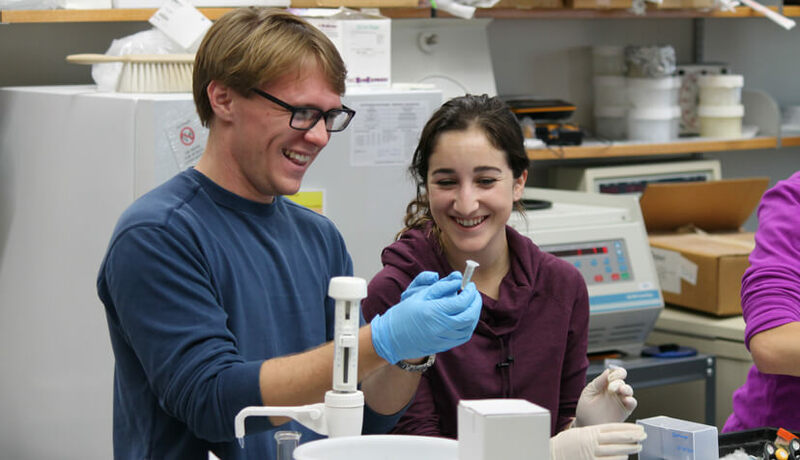 The program’s faculty highly value undergraduate involvement in research, and such an experience is an essential part of the program, with many students enriching themselves with multiple “699” semesters of research. Admissions is competitive, as entering class sizes are small (typically ~24 students per year). If admitted, one completes two years (four semesters) of study in the PharmTox major. The program requires approximately two years (60 credits) of specific college-level prerequisites, and an application in the spring semester preceding the fall semester in which you intend to begin the program. The application deadline is February 1 for the subsequent Fall semester. The PharmTox curriculum is presented in greater detail click on the Curriculum link and prerequisites may be found by clicking on the Admissions link. We are proud of this strong junior-senior program where you can experience a supportive, small cohort, and encourage you to consider completing your undergraduate career with this unique major. Please contact us if you have any questions about the PharmTox Program. 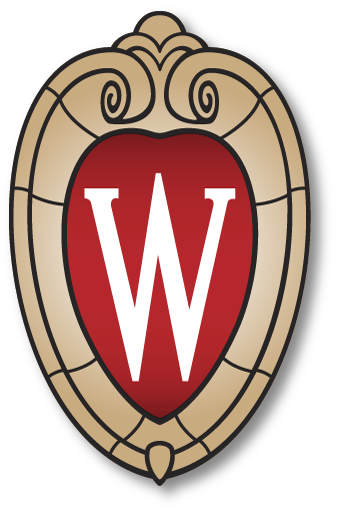 Kendra Gurnee, PharmTox Program Advisor (kgurnee@wisc.edu) – Schedule an Appointment! What are Pharmacology & Toxicology? Pharmacology and toxicology are biomedical sciences often referred to as sister disciplines. Pharmacology is the study of the sites, properties, effects, and mechanisms of drug action — the interactions of chemicals with biological systems. Toxicology addresses adverse effects of chemicals on humans and animals and includes exposure assessment, hazard identification, dose response assessment, and risk characterization. Both subjects integrate multiple scientific disciplines. Both fields rely on cutting-edge biotechnological approaches to gain insight into drug and toxicant action at the molecular level. Though the degree is titled “Pharmacology and Toxicology,” the program’s curriculum is multidisciplinary across various biomedical sciences. Students completing the program will be well qualified to pursue entry-level scientific career employment in industry (e.g. biomedical; biotechnology; consumer products; contract research organizations; regulatory affairs; pharmaceutical), in academic basic science and clinical research laboratories, or in various agencies of government focused on science, health, or the environment. The program’s depth and breadth has proved to be an excellent foundation for graduate work in pharmacology, toxicology, or other related biomedical sciences, for medical school, veterinary medicine, and other health professions schools (e.g. pharmacy, dental, optometry, public health, etc.) For students who tailor their general education and elective coursework appropriately, the Pharmacology-Toxicology program can also uniquely launch students into scientific writing, business/regulatory positions, environmental positions, or law school. As future professionals aware of the pharmacological and toxicological sciences, Pharmacology-Toxicology graduates are well poised to make meaningful improvements in human and animal health.